Hitting the mark when it comes to both creative design and surf-driven function. 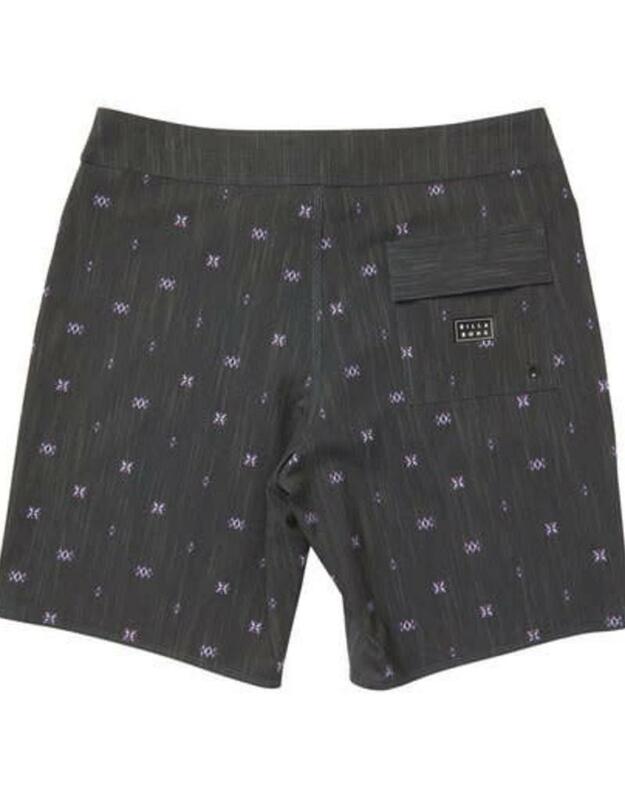 Built with Platinum X boardshort technology, the printed boardshort features PX3 4-way stretch, Micro repel water-repellent coating and a performance-minded engineered fit. The 4-way stretch boardshort tops off the technology with custom prints. 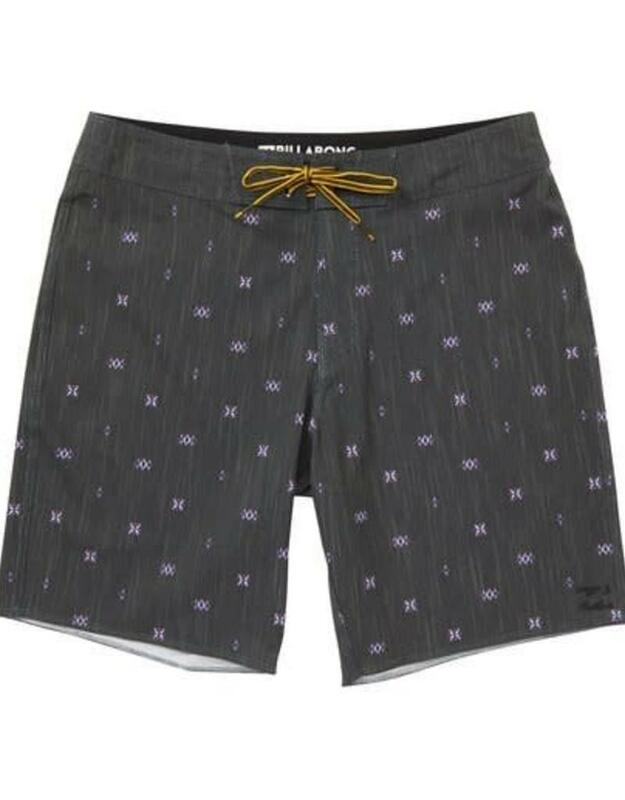 Billabong Platinum X Performance Boardshorts. PX3 Stretch Material: 4-way stretch features a tight weave, consistent stretch and fast fabric recovery. 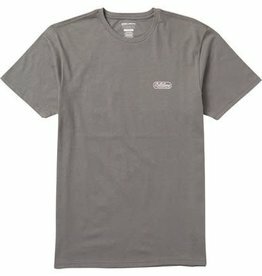 Mid Length - Performance Fit: 19 inch outseam.